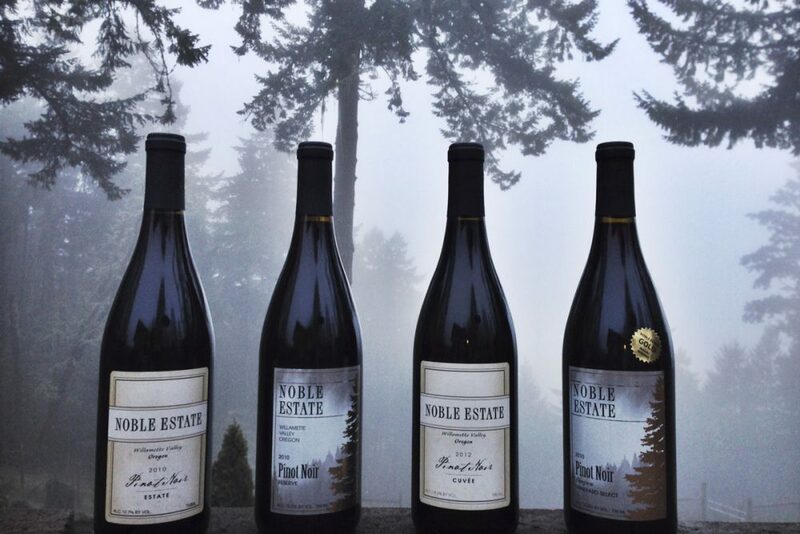 Get a glimpse of Noble Estate’s beautiful vineyard and tasting rooms in Eugene and Newport, Oregon. 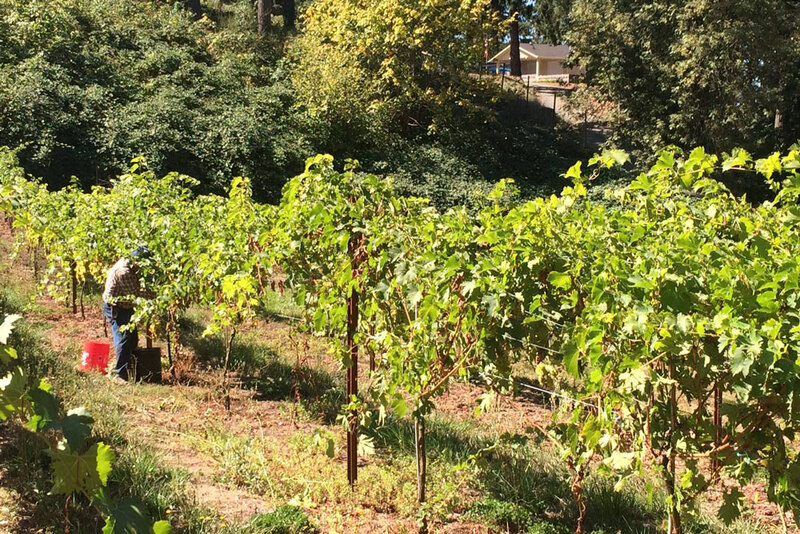 The view from Noble Estate's vineyard tasting room. 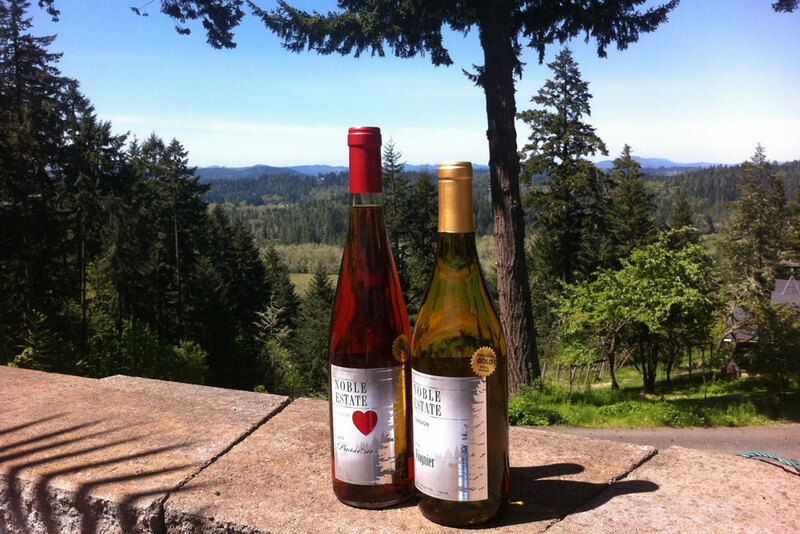 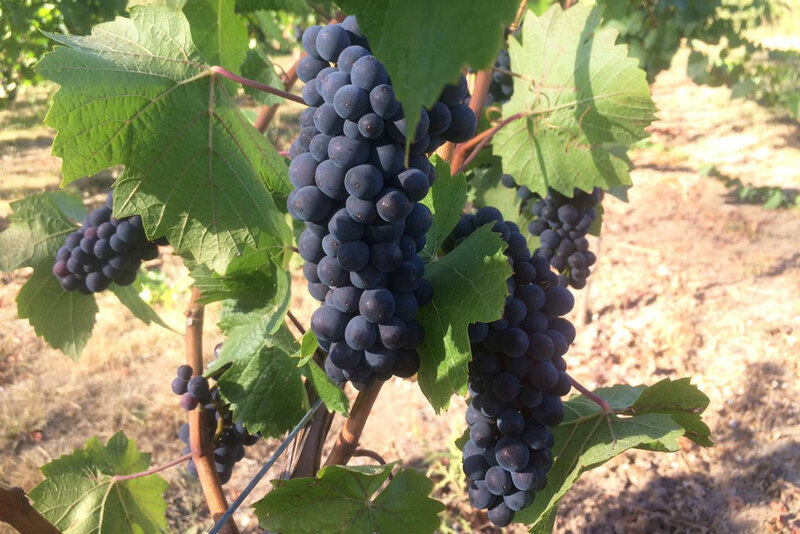 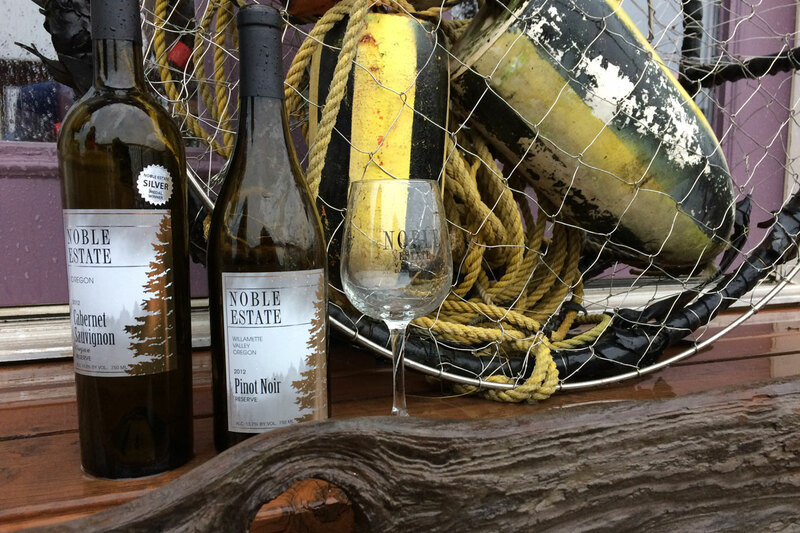 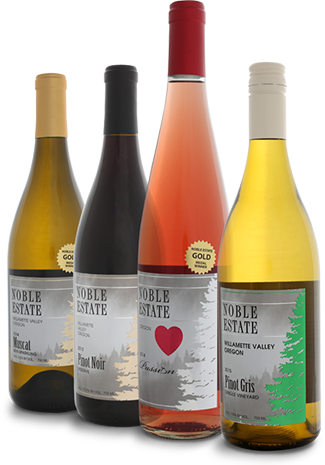 Noble Estate Vineyard & Winery produces about 20 red, white and sweet wines. 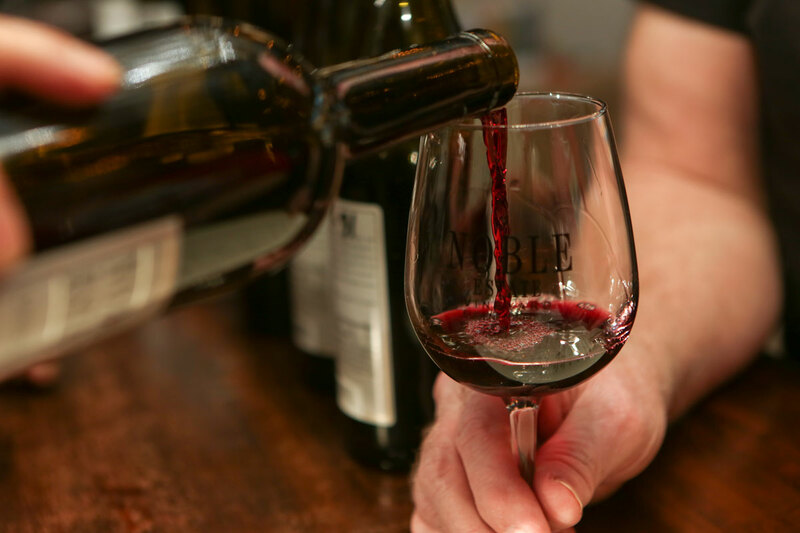 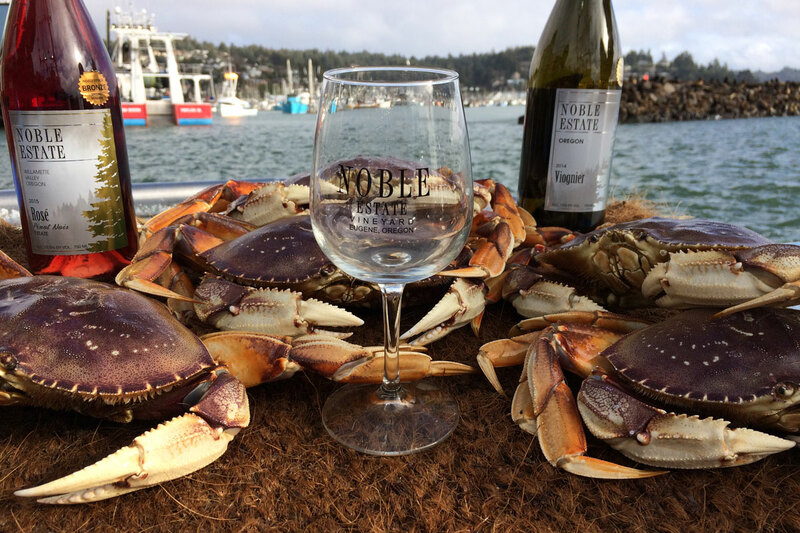 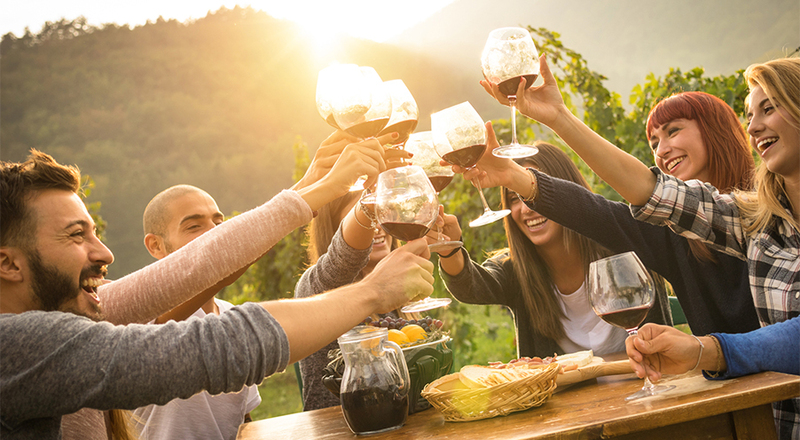 Noble Estate wines have been recognized time and time again in various competitions. 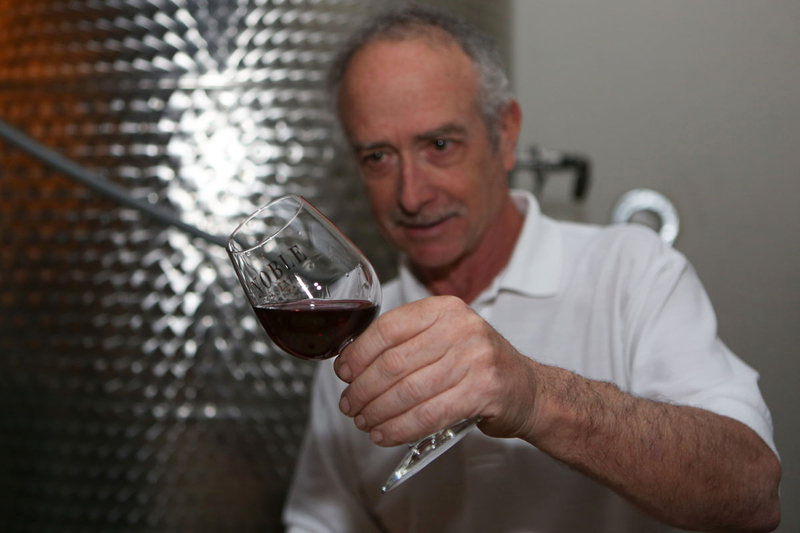 All Noble Estate wines are hand-crafted by Owner and Wine-maker Mark Jurasevich and his team. 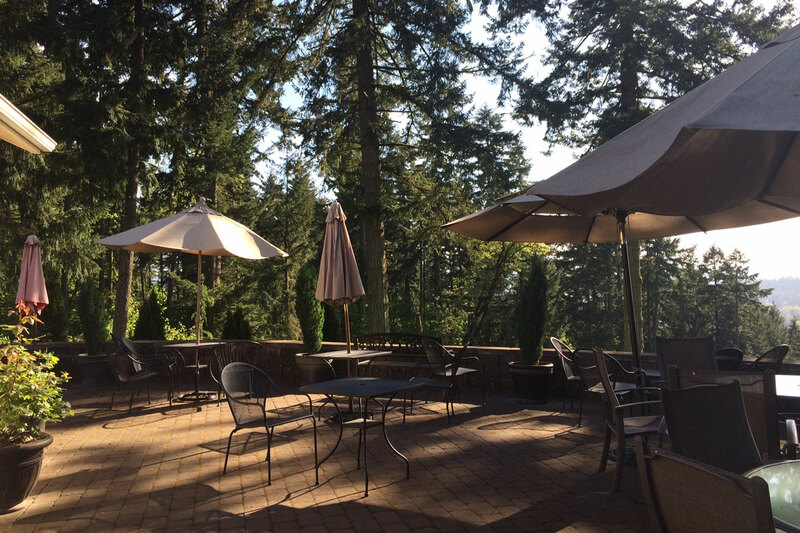 Noble Estate Vineyard features an outdoor patio. 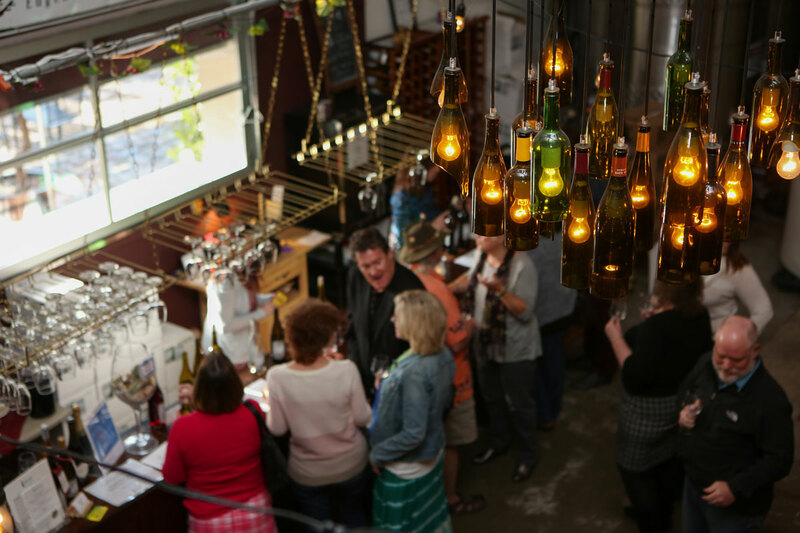 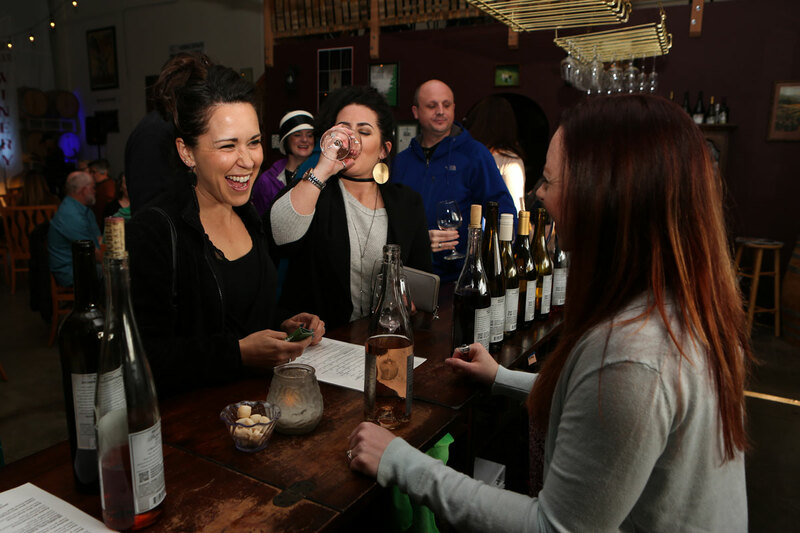 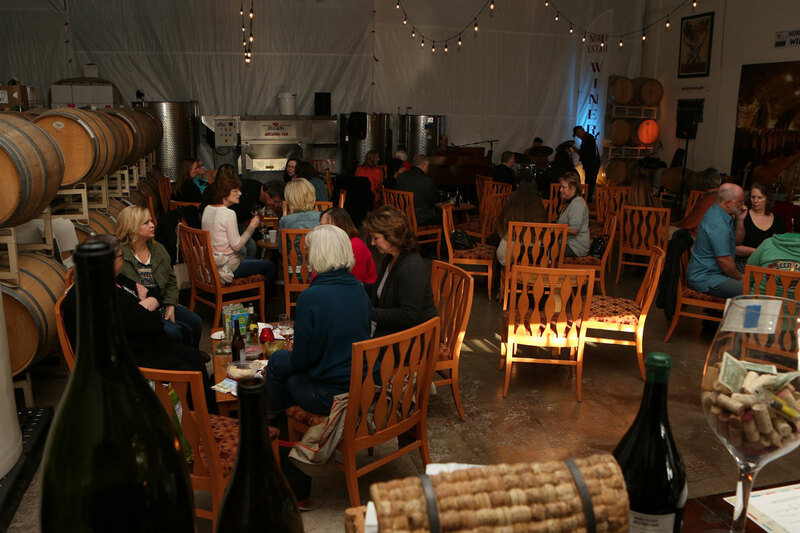 Guests enjoy a wine tasting at Noble Estate Urban. 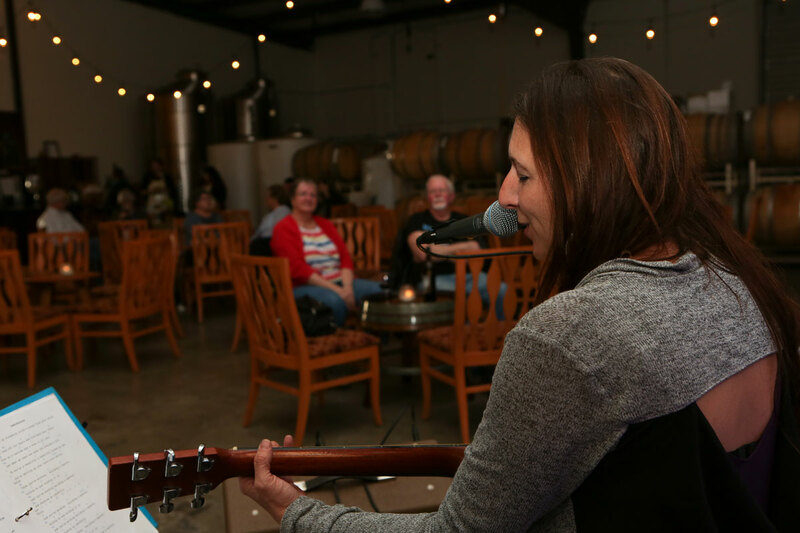 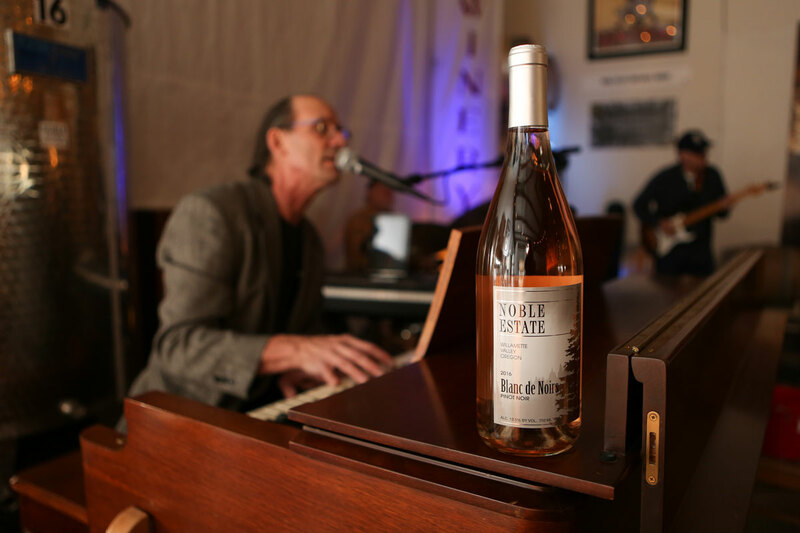 Enjoy weekly live music at Noble Estate Urban. 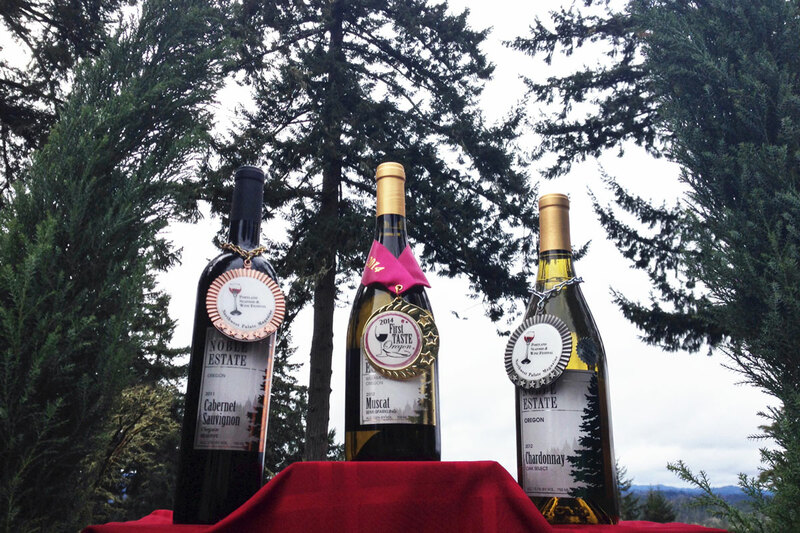 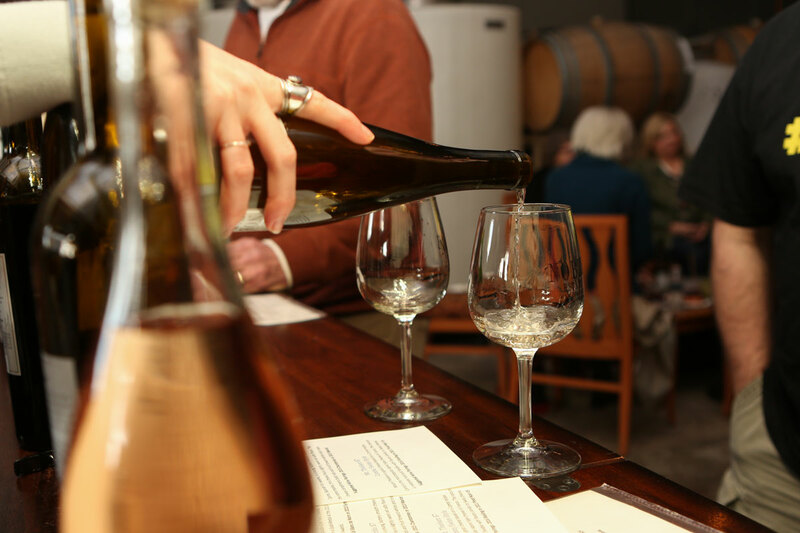 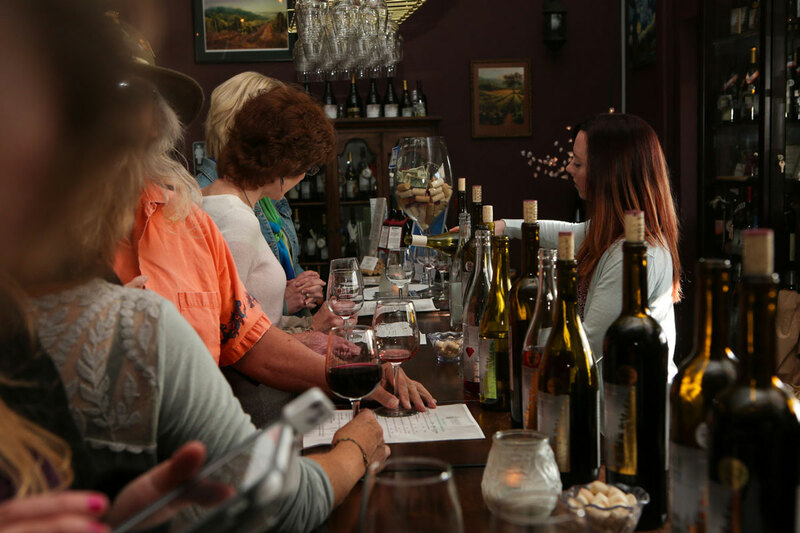 Guests can select several award-winning wines to taste. 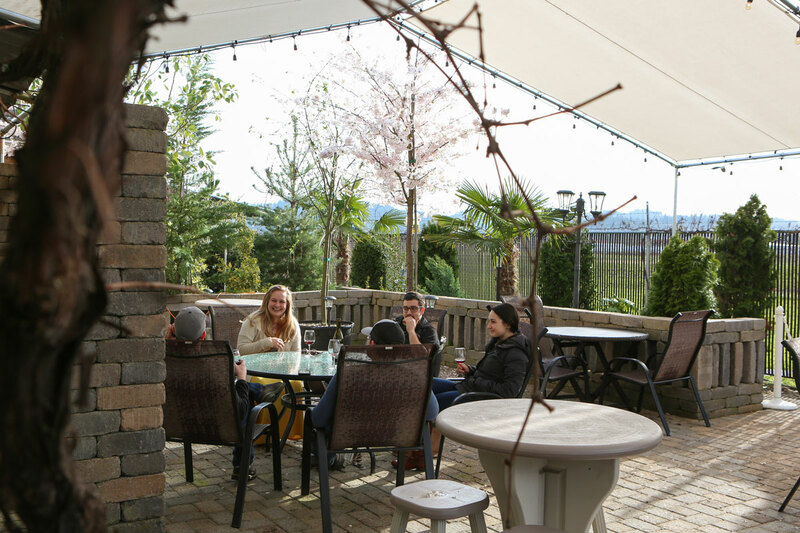 Noble Estate Urban features a garden patio. 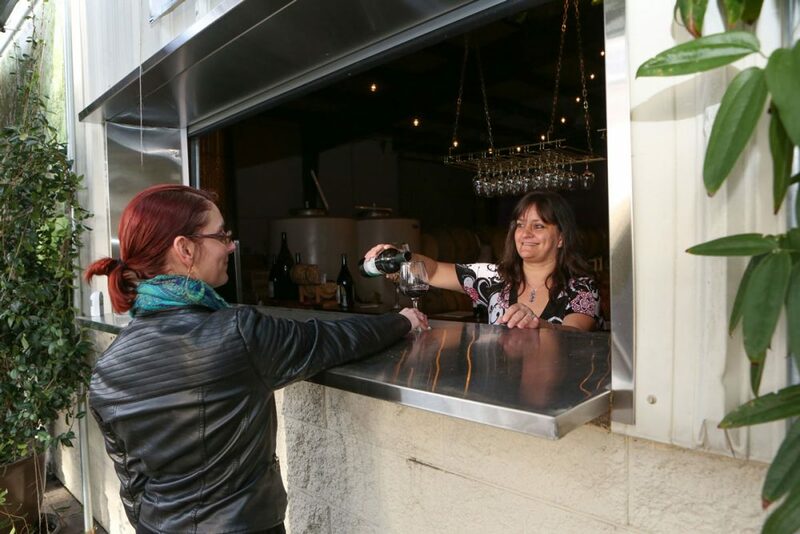 Noble Estate Urban features a wine bar and garden patio. 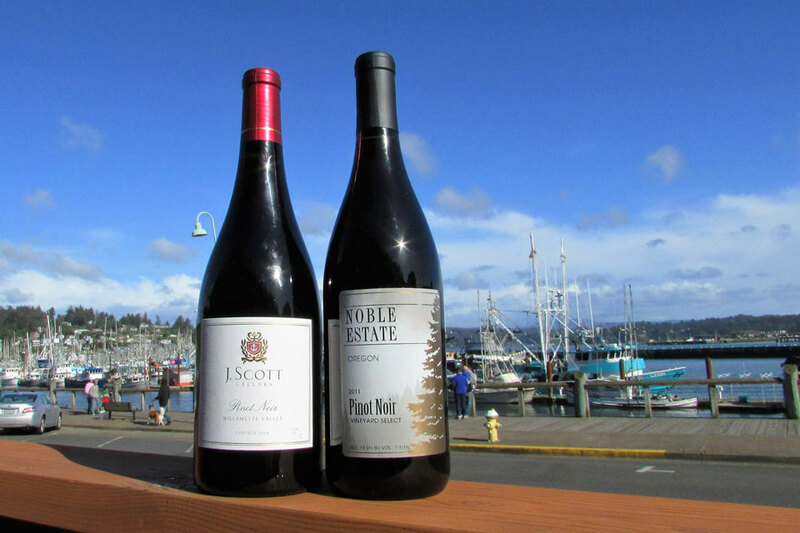 Noble Estate Newport at the Oregon Coast features views of the Historic Bayfront.